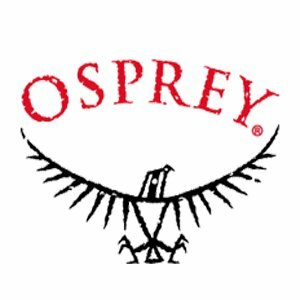 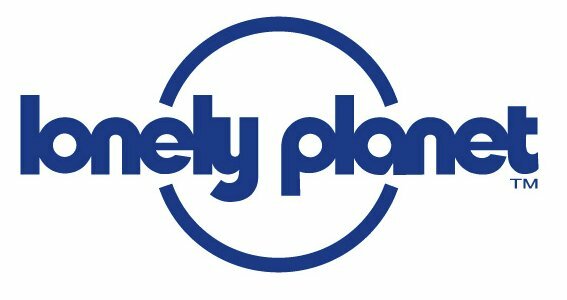 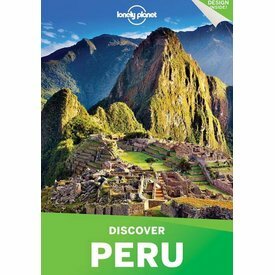 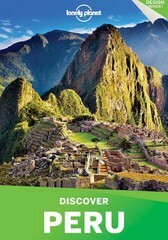 Lonely Planet Discover Peru is your passport to Peru's top sights and most authentic experiences. 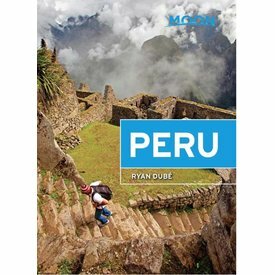 This jewel of Peru and heart of the lost Inca empire makes for a once-in-a-lifetime trip. 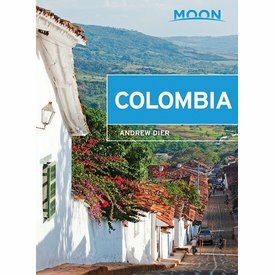 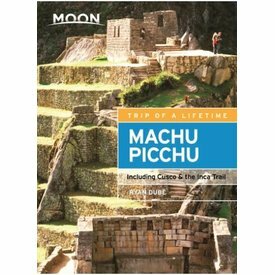 Moon Machu Picchu is a comprehensive, honest guide to making the most out of your adventure. 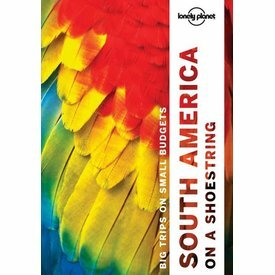 Lonely Planet South America on a shoestring 13th Ed.